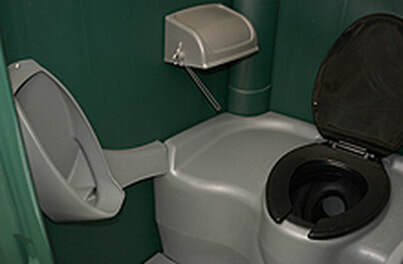 Hacketts Porta Potty Rental & Service - Monona Chamber & Economic Development, Inc.
Family owned & operated by John and Dana Cota, Hacketts Porta Potty of Harpers Ferry, IA provides northeast Iowa and southwest Wisconsin with complete toilet rental services. * Quality, clean & sanitary products. 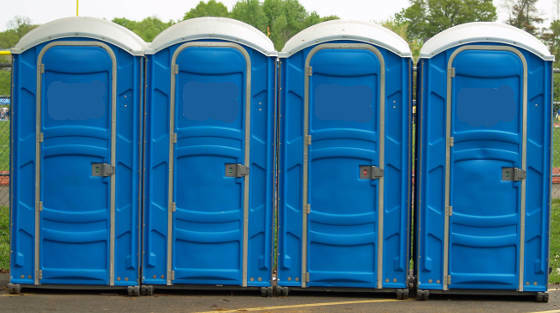 It is also good to know that Hacketts Porta Potty is MSHA-certified. We've been providing top-notched reliable, quality services for many, many years to our two-state region. Please give us a call today to give you a FREE quote, a list of our references, or to book our services. We look forward to serving you.